Traceable® Clock is accurate to 1/10,000 of a second at all times. Use for the receiving of samples, noting the exact time an event occurred, supporting documentation, providing a standard for a location’s other clocks, maintaining ISO 9000 certification, and for the myriad of occasions when knowing the exact time is immensely valuable. LCD digits, 1-1/4-inch-high, are readable from over 10 feet. Display includes a signal reception strength indicator and a U.S. map showing the user-selected time zone. 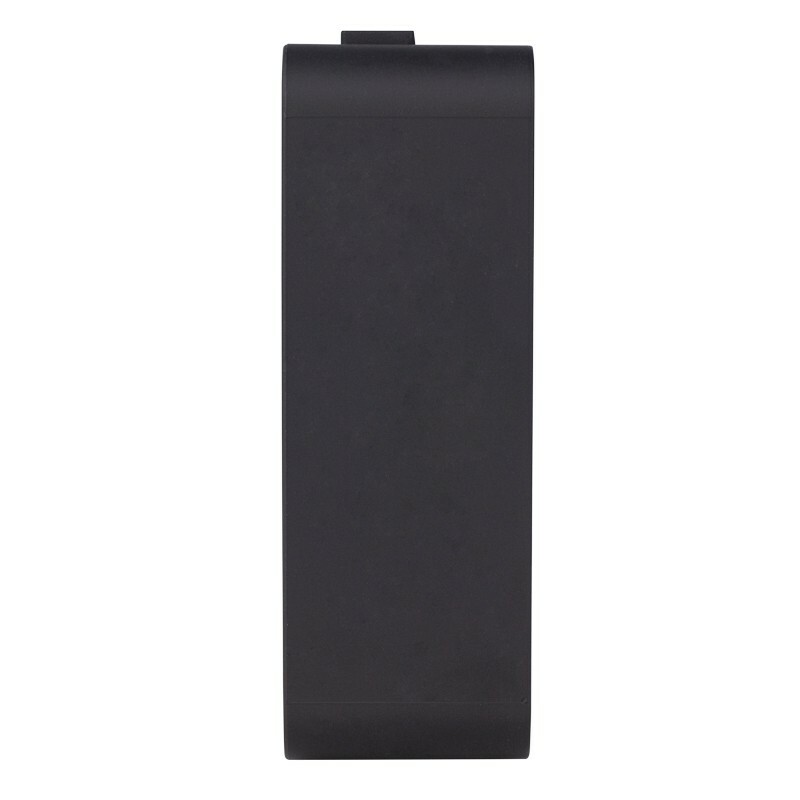 Night-vision electro luminescent backlighting permits viewing in total darkness. 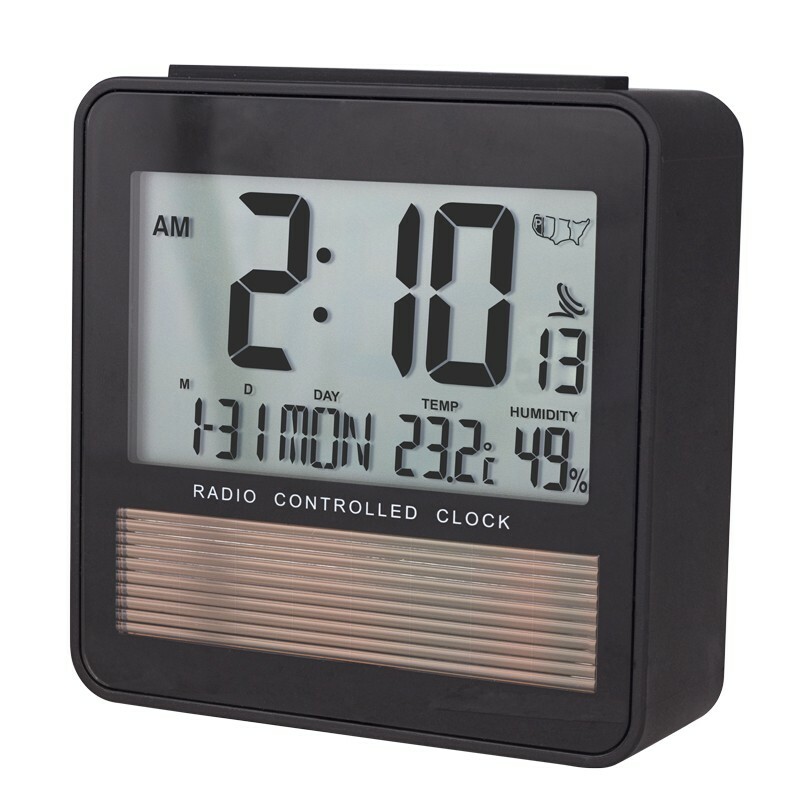 Traceable® Clock has a settable alarm. 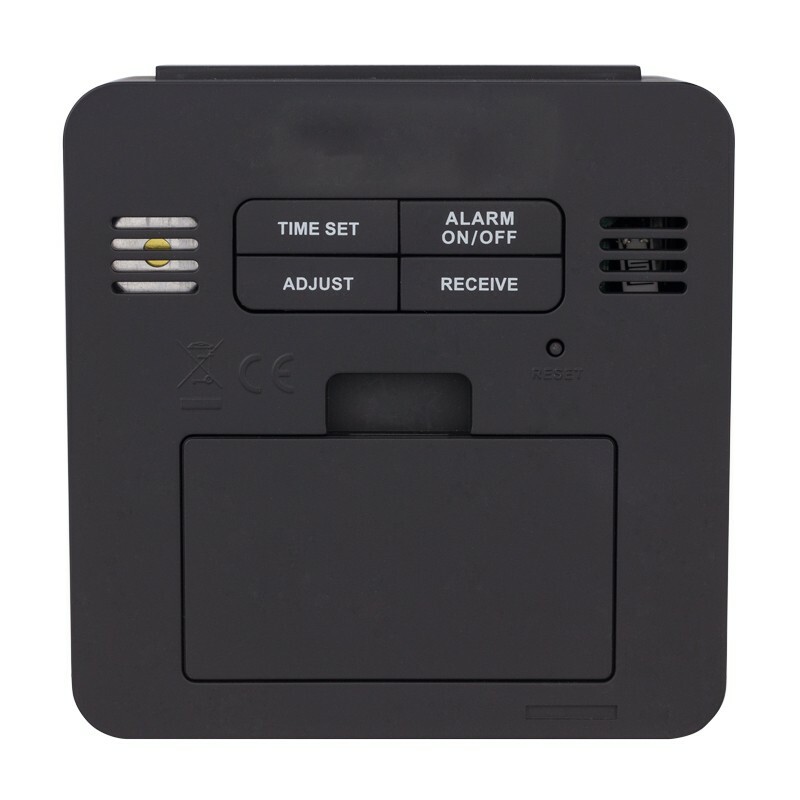 For noisy areas, the alarm increases in intensity and volume until turned off. Traceable® Clock functions as a radio receiver whose internal computer processes the NIST signal received from Boulder, Colorado; Signal received is directly from the world’s most accurate timekeeper, the National Institute of Standards and Technology. NIST’s atomic clock is accurate to one hundred billionth of a second. It automatically adjusts the clock for daylight saving time, leap year, and leap seconds (earth rotation wobble corrections).